FORGET 6-PACKS. YOU NEED A 4-PACK. Best pack another green bag for your trip to the shops. 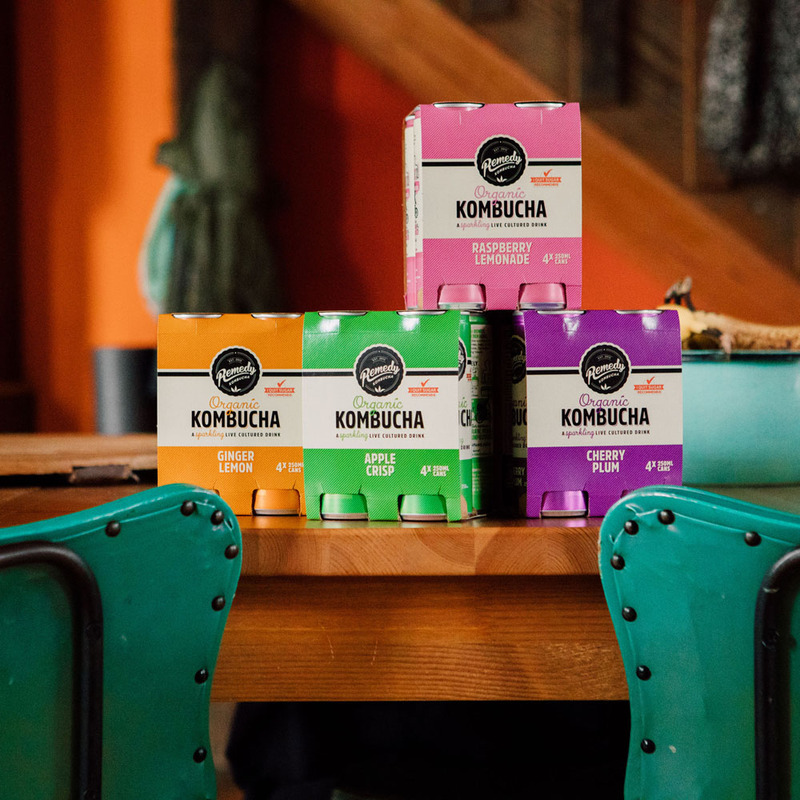 We’ve launched 4-packs of our tasty, live-cultured Remedy Kombucha 250ml cans in supermarkets and grocers around Australia. Our Remedy-lovers asked (and commented, and DM'd, and emailed, and called, and insta-storied...) and we listened! We get it. Sometimes too much Remedy is never enough. Have you heard? 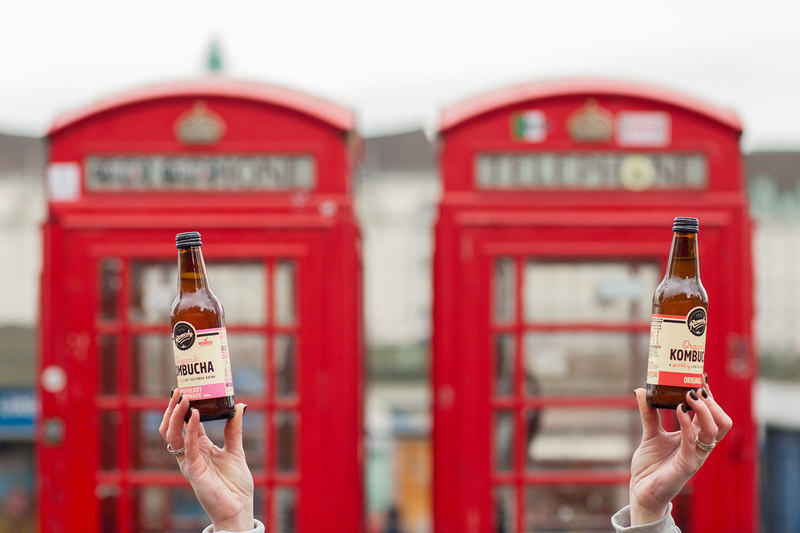 Remedy Kombucha is now available in the UK! Have you heard? 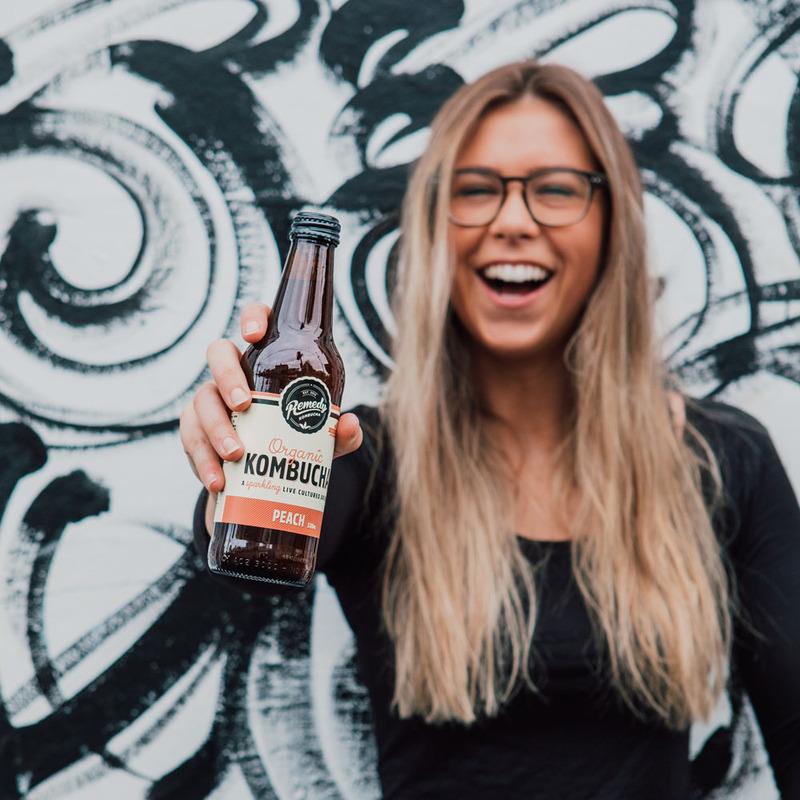 Remedy Kombucha has landed in New Zealand! For reals. We are so stoked to give some of our Kiwi mates the chance to enjoy our live cultured I Quit Sugar-approved booch. So much so that we had a lil kombucha-cocktails party with local NZ health and wellness guru, Julia Matthews from Julia & Libby as our co-host. “We want as many people as possible to have the choice to enjoy a real, healthy drink alternative to sugar-filled soft drinks and juices, without compromising on taste or process,” says Emmet. “We hear from people every day who tell us how much better they feel after converting to kombucha. Once people get a taste for it, they are usually hooked,” he says. Remedy Kombucha is made the old-school way, in small batches using a long-aged brewing process, using only whole, organic ingredients. 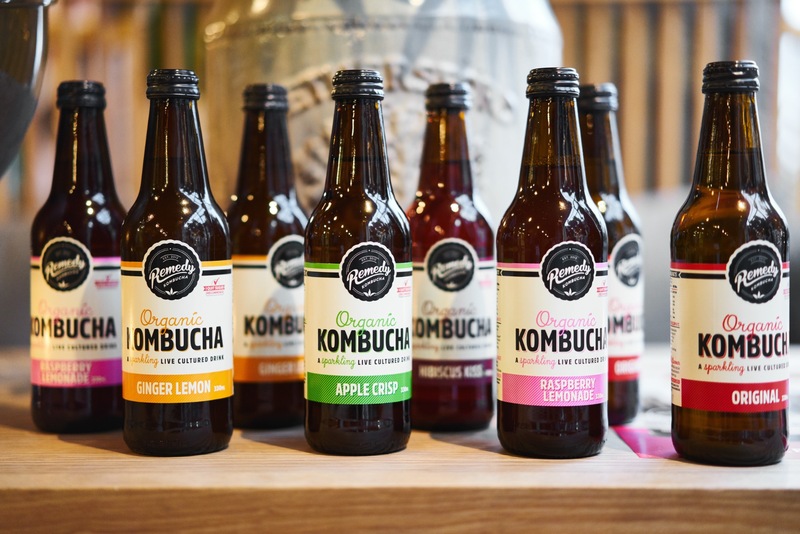 We have perfected their recipe to ensure it naturally contains no sugar, which is why we are the only kombucha to be given an official tick of recommendation from Sarah Wilson's I Quit Sugar Recommends program. Emmet says the trend towards consumers demanding healthier food and drink options is strong in New Zealand. “People are increasingly aware of the dangers of too much sugar in our diets and looking for options that are not naturally low or free from sugar, but also natural and organic and still tasty,” he says. Stay tuned and subscribe to our mailing list to be the first to know when we expand to more New Zealand locations. Pop over to our Store Finder and pop in your location to find your closest stockist!